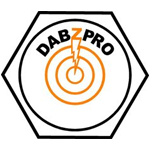 Our Mission is to be a Leader of the Industry with the most up to date engineering standards and top of the line products for the average dabber. We are serious about providing software for your business! We implement and provide business software, that’s all we have done for 25 years. We provide inventory, POS and inventory management software. 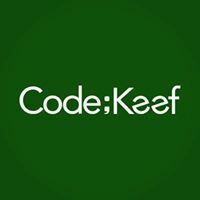 Our solutions are for serious businesses producing, processing or retailing cannabis and marijuana products for both medical and recreational use. Our software meets or exceeds state regulations. We provide solutions and implementation service if you have unique business processes to differentiate your company in the market. We have solutions for growers/producers, processors, and retailers in both the retail and medical cannabis marijuana business. 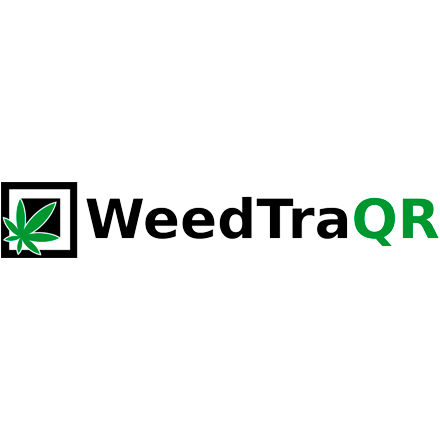 WeedTraQR is a Seattle-based technology company that helps producers/processors with 502 Compliance and Traceability requirements. We aim to help your company stay compliant by using our advanced software.